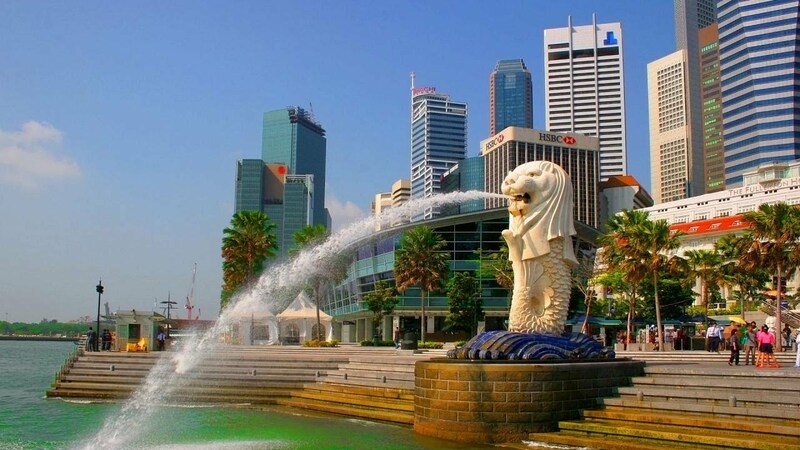 Chennai: Representatives of Management Development Institute of Singapore (MDIS) will be in Chennai on 3 February to guide students who wish to pursue higher education in Singapore. The education fair, conducted by Edwise, will have representatives offering counseling and exclusive one-on-one interactive session on education and career opportunities to students aspiring to study in Singapore. Students can interact with representative on various career choices including Business and Management, Banking and Finance, Hospitality Management, Mass Communications, Fashion Design, Health and Life Sciences. Students and parents can visit www.mdis.edu.sg to know about the programmes and scholarships.